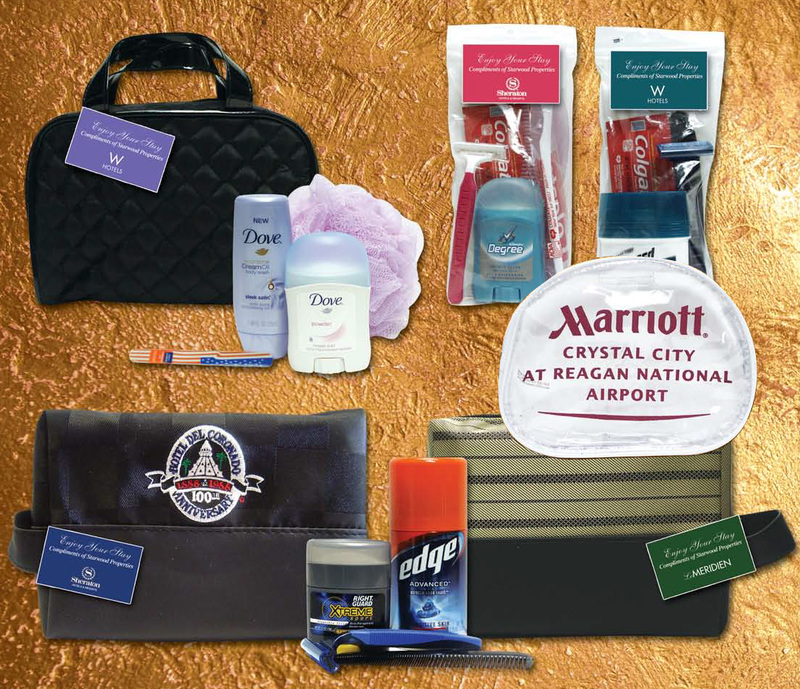 While our prepacked travel kits meet most travelers needs, many prefer to pick and choose items to customize their travel kits. We make it easy. 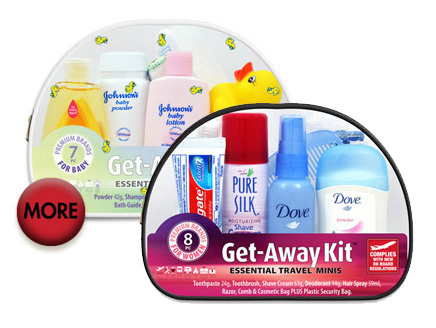 Pick your favorite items to create your perfect Convenience Kit! 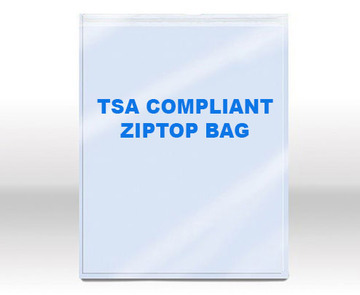 Convenience Kits gets even more convenient with these custom-built, TSA compliant kits. First, select the type of bag, from simple to fancy. Next, choose from a wide range of personal care items, from shampoos and conditioners to oral hygiene and shaving items to deodorants and accessories. Build your kits to your custom specifications, and purchase as many as you need (15 minimum per order). Now that's convenient! 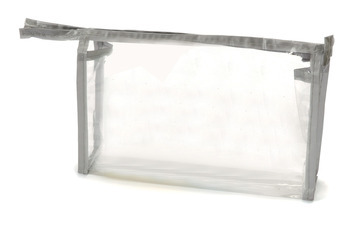 Clear Vinyl Zippered Pouch. 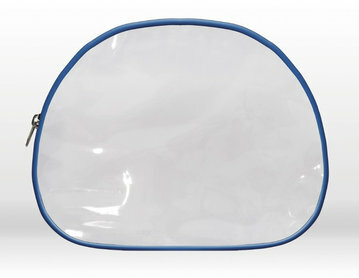 Dimensions: 8" x 5" x 2 3/8"
Women's Clear Front and Back Half Moon Bag with Blue Piping. Dimensions: 7.28" x 2.16" x 6.1". 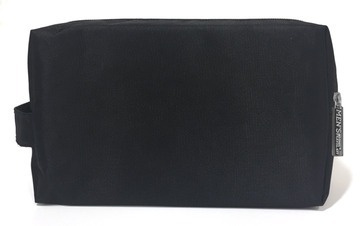 Men's/Unisex Clear Front and Back Rectangular Shape Bag with Black Piping. Dimensions: 7.09" x 2.16" x 5.9". 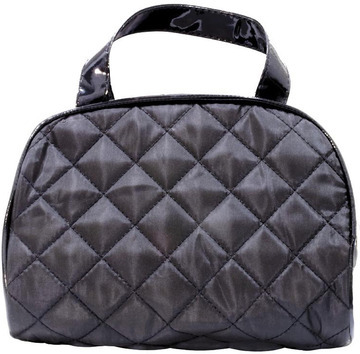 Women's Black Quilt Bag with Handle. 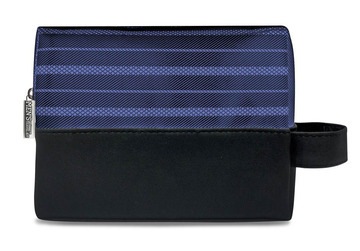 Dimensions: 7.08" x 2.75" x 5.11"
Black Men' s Ballistic Nylon Deluxe Bag. 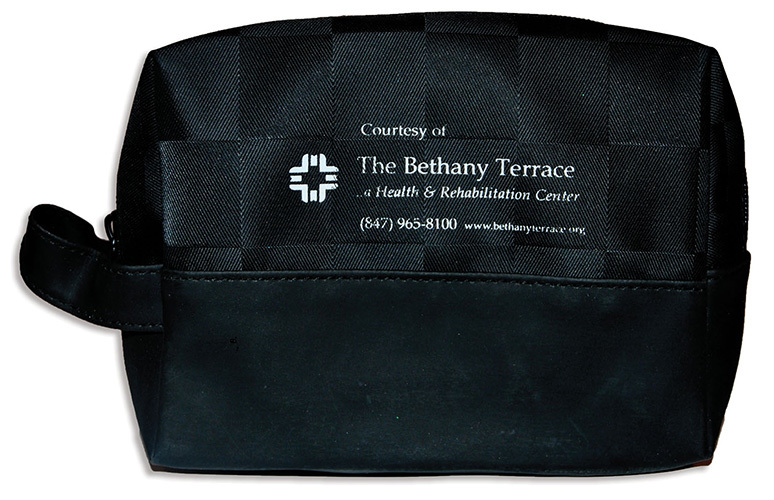 Dimensions: 8.5" x 3" x 5"
Black Mesh Bag with Handle. 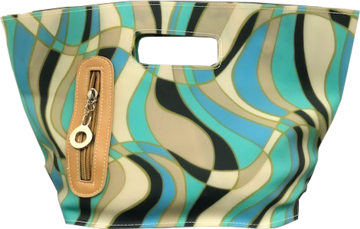 Dimensions: 6.88" x 1.96" x 4.7"
Two Tone Bag with Handle. 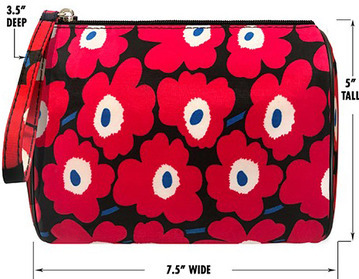 Dimensions: 6.88" x 2.75" x 5.63"
Red Floral Bag with Handle. 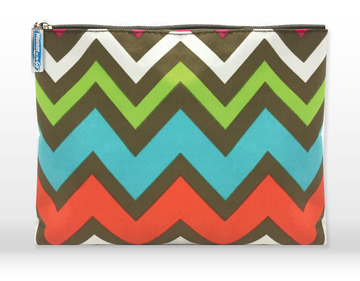 Dimensions: 7.5" x 3.5" x 5"
Chevron Print Clutch Bag. 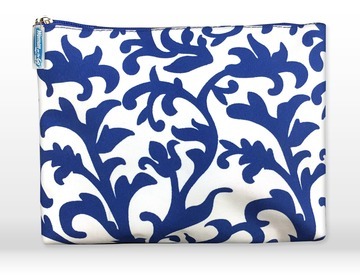 Dimensions: 8.5" x 1.5" x 6.75"
Paisley Print Clutch Bag. 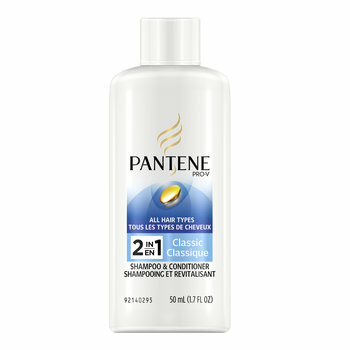 Dimensions: 8.5" x 1.5" x 6.75"
Pantene 2in1 Shampoo+Conditioner 1.7 oz. 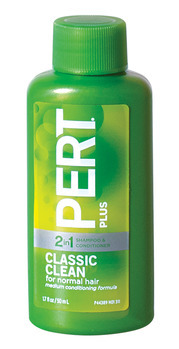 Pert Plus 2in1 Shampoo+Conditioner 1.7 oz. 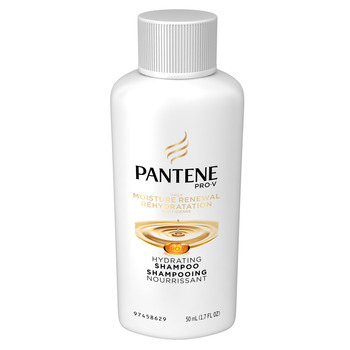 Herbal Essences Shampoo 1.7 oz. 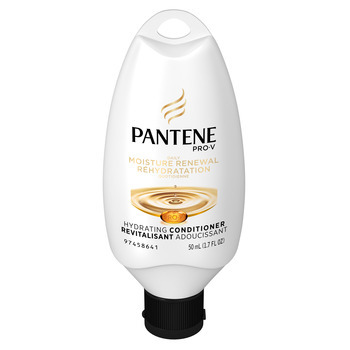 Herbal Essences Conditioner 1.7 oz. 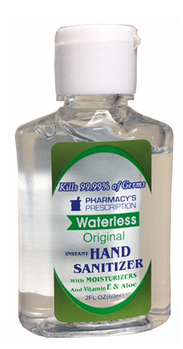 Freshmint Alcohol Free Mouthwash 2 oz. 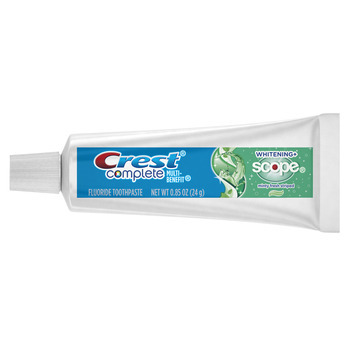 Crest Complete Whitening + Scope Toothpaste .85 oz. 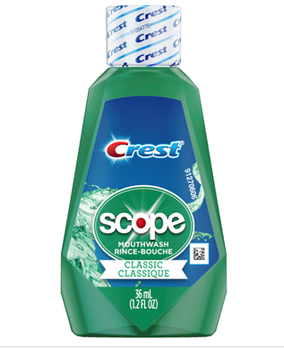 Scope with Crest Mouthwash 1.2 oz. Colgate Total Alcohol Free Mouthwash 2 oz. 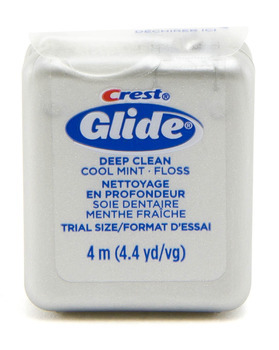 Colgate Total Boxed Toothpaste .75 oz. Freshscent Brushless Shave Cream .85 oz. 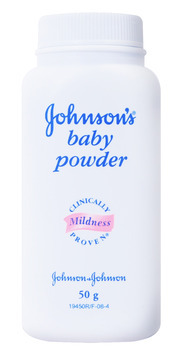 Johnson & Johnson Baby Powder 1.5 oz. Barbasol Shave Cream 2 oz. Pure Silk Shave Cream 2.25 oz. 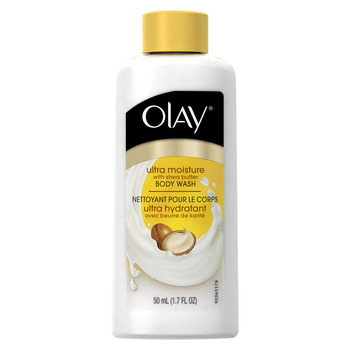 Olay Body Wash 1.7 oz. 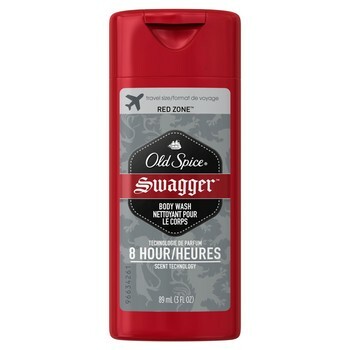 Old Spice Swagger Body Wash 3 oz. 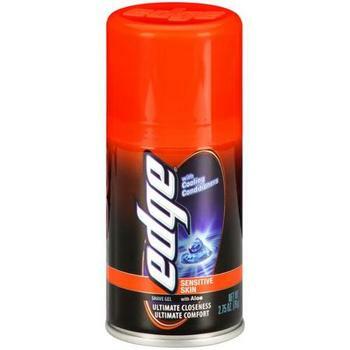 Edge Shave Gel 2.75 oz. 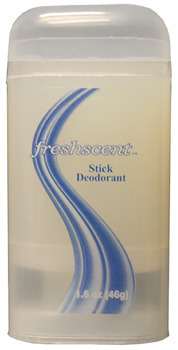 Freshscent Stick Deodorant .5 oz. 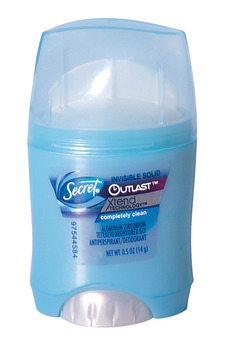 Freshscent Clear Alcohol Free Roll On Deodorant 1.5 oz. 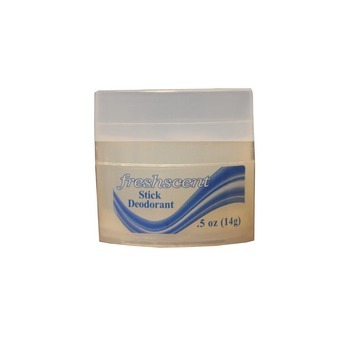 Freshscent Alcohol Free Stick Deodorant 1.6 oz. 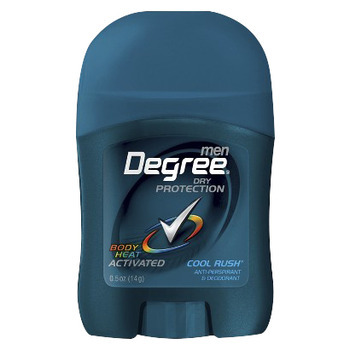 Degree for Men A/P Deodorant .5 oz. 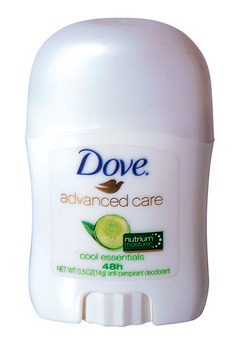 Dove A/P Deodorant .5 oz. 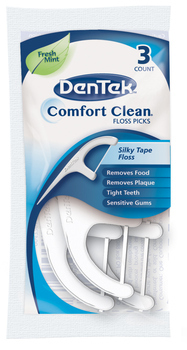 Black Unbreakable Pocket Comb 4 3/4"
Wet Wipes (Antibacterial) 16 ct.
1. I want to purchase some kits for the homeless shelter in my town. What should I send? 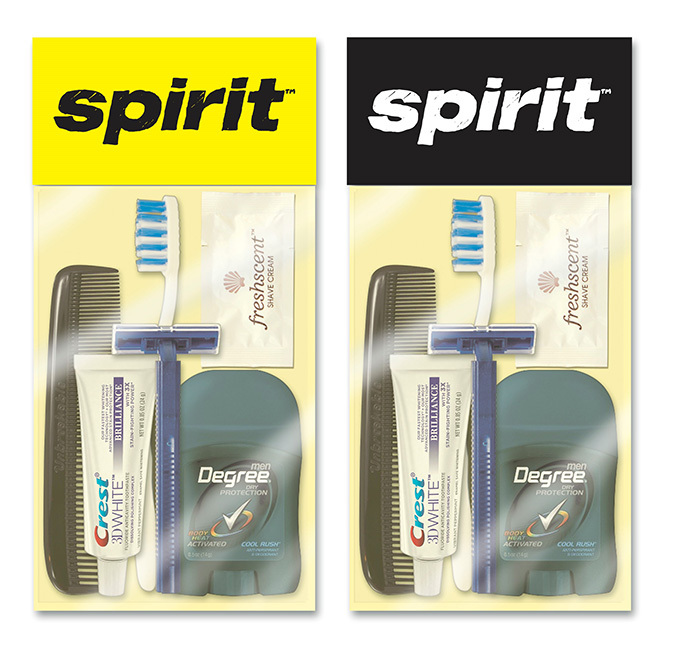 Choose from our prepackaged kits specifically featuring non-branded personal hygiene items. 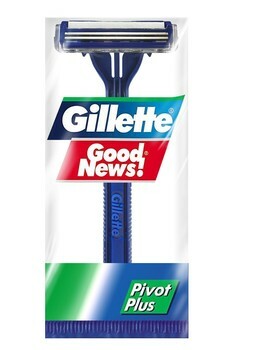 These include men's, women's, and unisex kits with basics like shampoo and conditioner, shaving cream, toothpaste and toothbrush, disposable razor and comb. 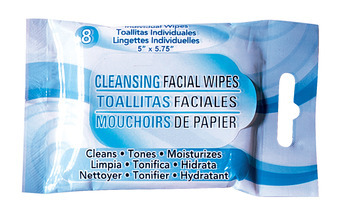 There are also expanded 10-piece hygiene kits and pared down oral, shampoo, and shaving kits. 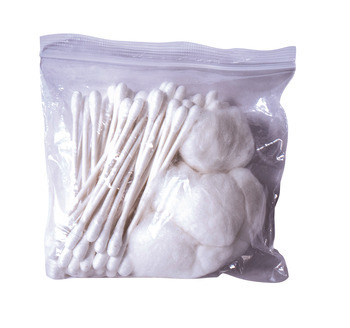 Send from one kit to 100 or more. Call for quantity pricing at 1-800-859-5487 (KITS). 2. I am taking my bridesmaids away for a weekend adventure. Can I put my wedding monogram on the bags? 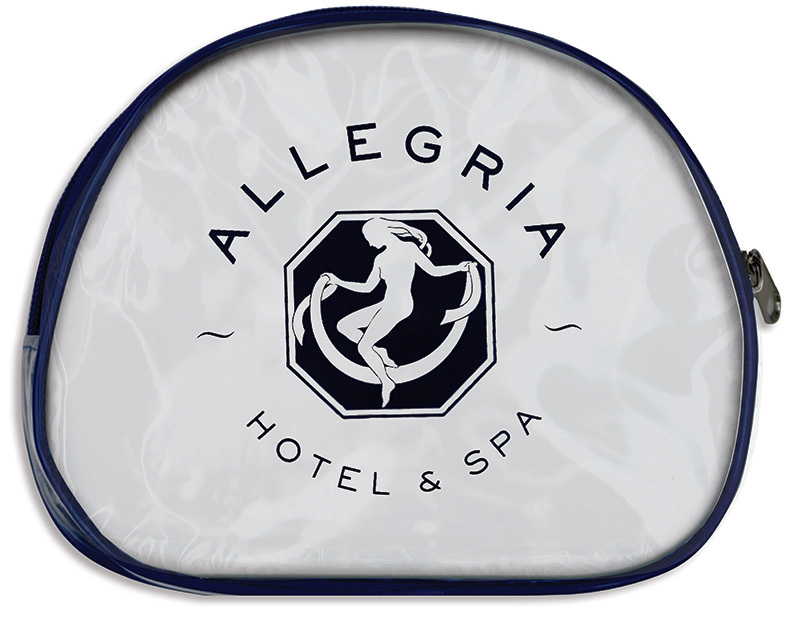 Make your bridal party events or getaways extra special with a monogrammed travel bag for each member of your wedding party. 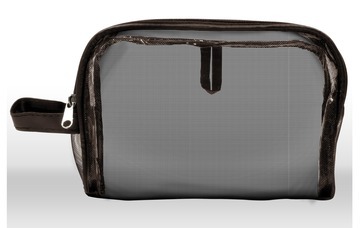 Put a logo or monogram on any of our clear front bags. 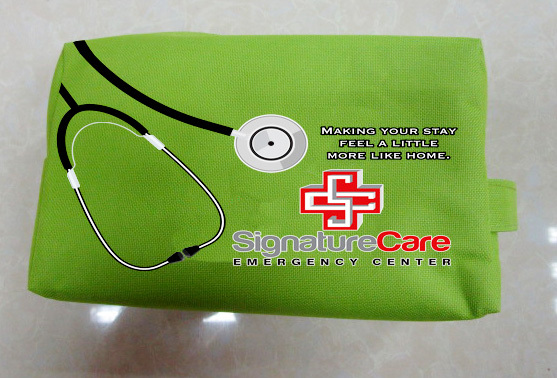 Just send a PDF of the logo or monogram image to Convenience Kits, and we can screen your monogram or logo on a minimum order of 15 bags. Extra costs may apply. 3. I usually run out of toothpaste and shampoo on my trips. Are there any kits with just those items? Create your own custom kit (minimum order of 15 kits) with whatever ingredients you prefer, including your favorite name brand items. 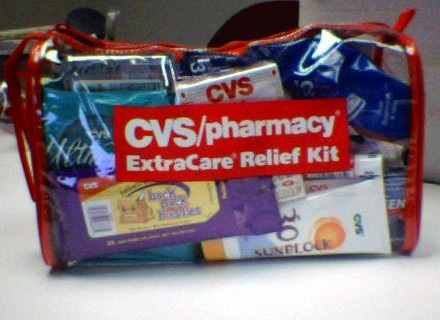 For example: you can order a kit with 3 Crest toothpastes and 3 Pantene shampoos. 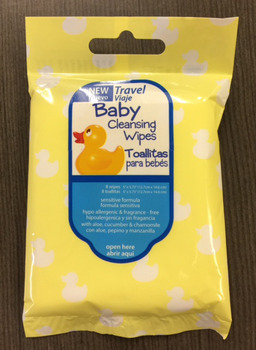 Pack them in a zip-lock bag for the most economical way to "restock" your travel kit. 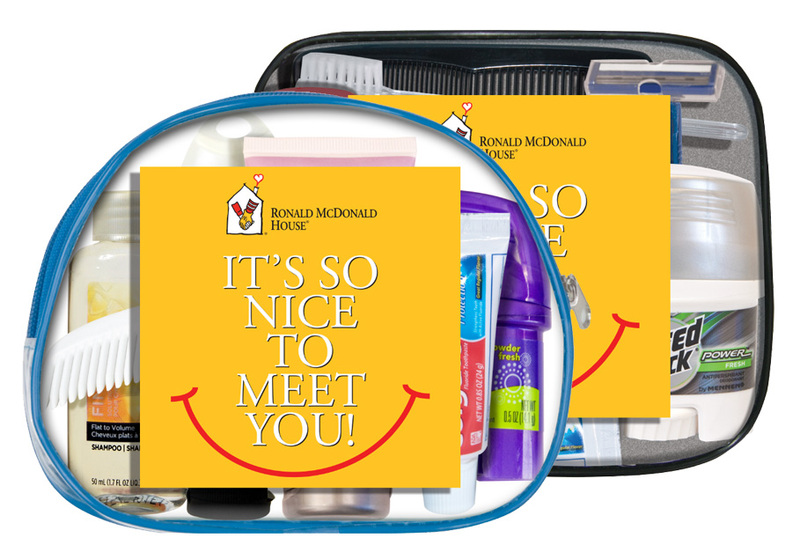 Have items ready at a moment's notice for whenever you go on the road. 4. 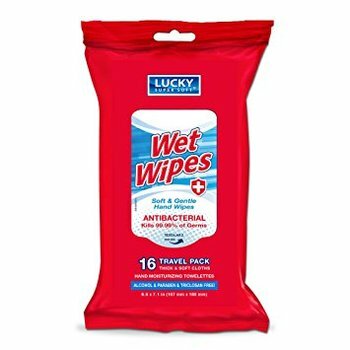 I want to make sure I have exactly the right items for my travel kit. Is there a way to customize? 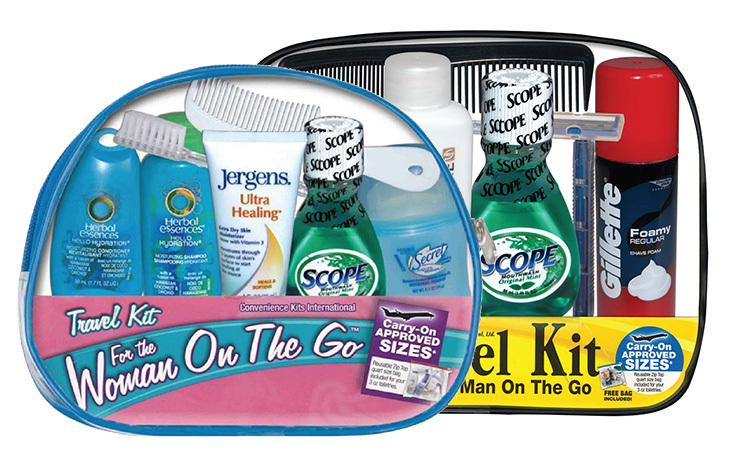 Convenience Kits offers a custom-kit building tool for creating the perfect kit for your travels. 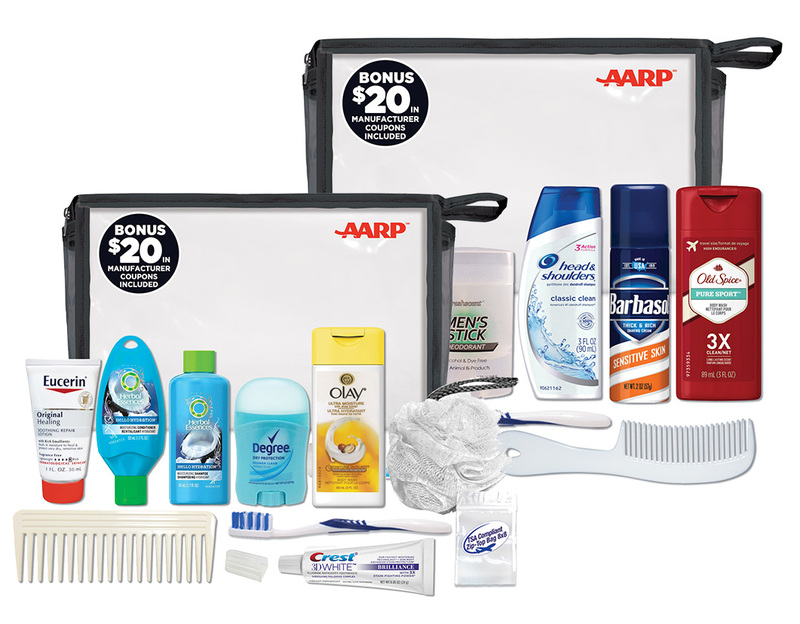 You can choose from a wide array of bags and then fill them with your choice of shampoo, oral care, shaving, and accessory brand name items. 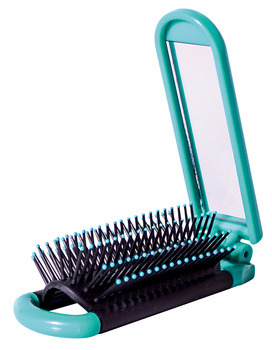 Have several on hand to grab and throw into your suitcase anytime you have to hit the road. It's the perfect way to travel. Note: These formats are also acceptable for art that contains both raster/bitmap art and vector art in the same graphics file. All files must be created in approved professional graphics software. Files saved without vector data or from unapproved software are not considered Product Ready Artwork. Unacceptable Electronic Formats: Power Point, Word, Excel, Publisher, JPEG, GIF, WMF, Scans of logo, letterhead or business card and Page layout files. Quark, PageMaker & In Design. These formats explicitly do not comply with Production Ready Art Standards and if submitted, will incur cleanup charges. This is not a comprehensive list; rather a list of the most common unacceptable formats. $85.00 (g) cancellation fee plus cost of labor and materials used to date of cancellation. 20% restocking fee for blank goods will be charged. No charge prior to printing. Any changes after screen set up may incur costs related to labor and materials used to date of change. Shipping dates may also be delayed. We do not accept changes to orders unless in writing and must be confirmed as accepted. Add additional set-up charge per color for any copy change. $20.00 (g) per color change. Up to 5% over is possible and billable. $25.00 per color subject to availability (Confirm availability of color before ordering). PMS color chart will be used as reference guide. An exact match cannot be guaranteed. 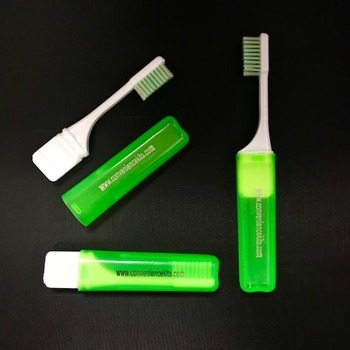 When imprint colors are critical, a pre-production sample is strongly recommended. $50.00 per color, per sample. 15-20 business days from approval of proof. Production Rush Service ship 3-6 business days from approval of e-proof and available by special request – add $50.00. 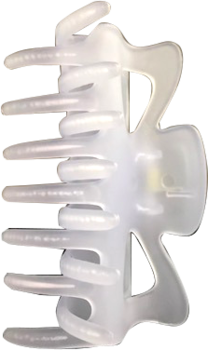 Production Rush Service availability is based upon production scheduling at the time of placing order as well as inventory available. Please call to confirm ability to meet your deadline prior to offering this service. $75.00 set up charge plus $60.00 per color. 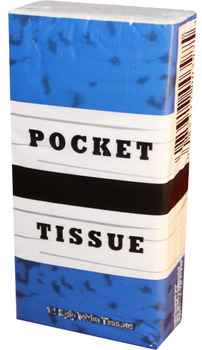 In most cases, products are shipped FOB Carteret, NJ 07008. Shipping is assumed to be by FED EX or UPS GROUND unless alternative method specifically requested by customer. Production Rush Service ship 3-6 business days from approval of e-proof and available by special request - add $50.00.